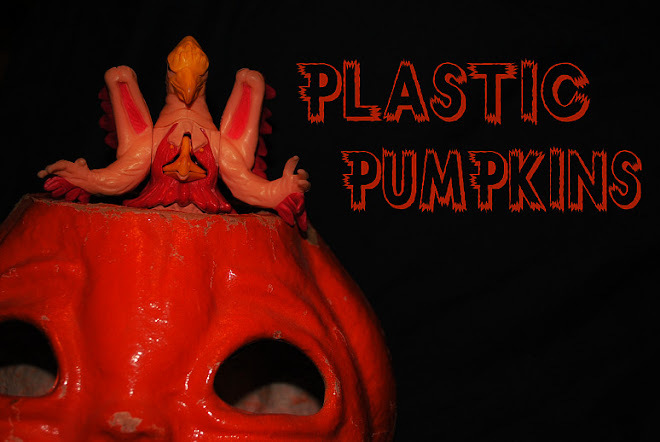 Plastic Pumpkins: Schlip! 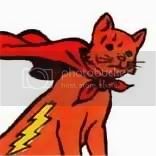 Schlap! Schlip-a-schlap avay! This postcard was probably bought on the same Busch Gardens trip as the Bevo & Buford postcard, although it's no-where near as cool... but how could it be? This postcard has it's own charms. It's not very often that you get to see the classic Scandinavian Fisch Schlapping Dance as performed by late '70's amusement park staff. 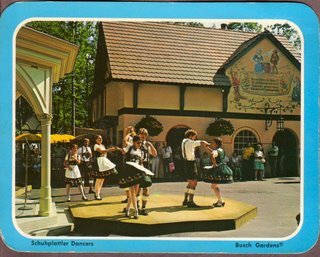 Actually, according to the text on the back of the card these are 'Authentic German Folk Dancers" re-creating dances that are 'authentic versions of the ones seen at traditional German festivals.' Whatever... where's the beer? "Put A King In Your Kitchen!"